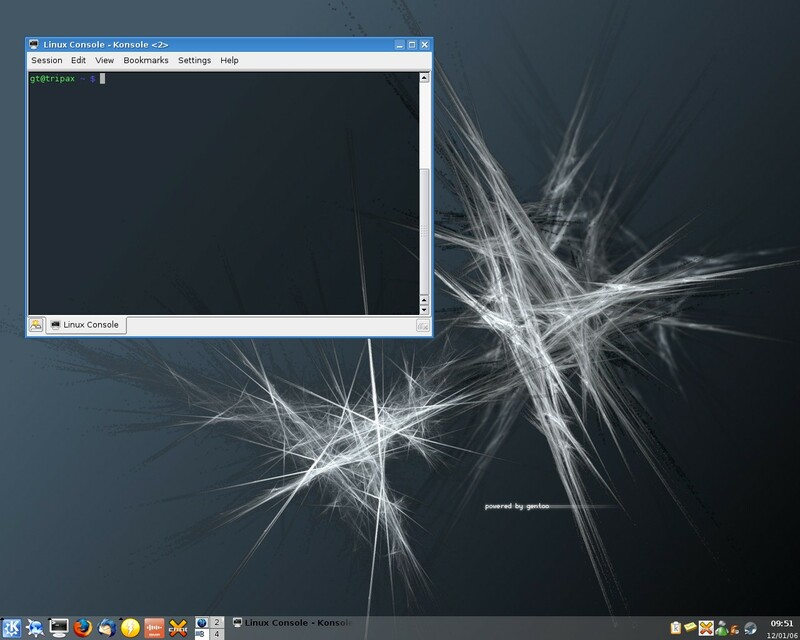 Last week I was testing the KDE 3.5 “Window Manager” on my Gentoo 2005.1 box. 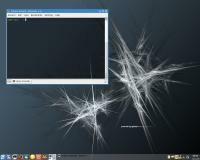 I’m very surprised, cause this Qt based desktop system disapointed me many times in the past. I managed to use GTK2 styles in GTK2 applications, for example Mozilla Firefox. Also the transparant bottom panel ‘s very nice. Yesterday, I compiled xorg7.0 with composite extensions, but it won’t work very nice due to my ATI graphics card. I had some problems with Direct Hardware rendering and composite extension enabled.